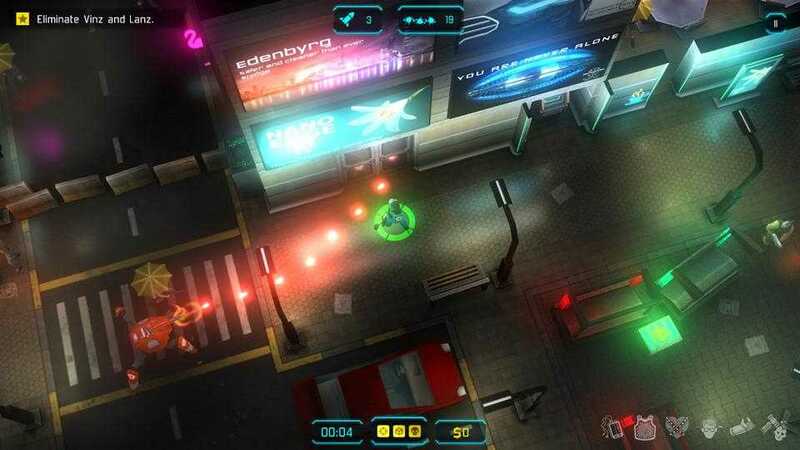 JYDGE is a fast-paced top-down action shooter from developer 10tons ltd based on their other hitting game neon chrome. 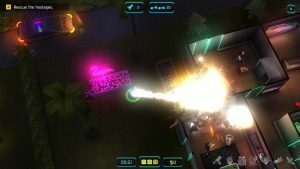 in the game you’re playing as a jydge basically an enhanced law enforcer going on mission after mission stopping bad guys saving hostages and completing a few other objectives. 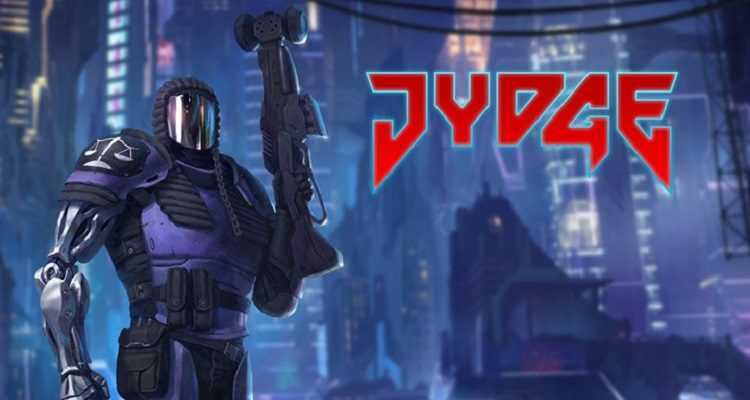 JYDGE APK is a premium game with no IAP. 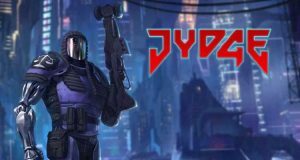 you can download Jydge Android APK freely from andropalace.org. 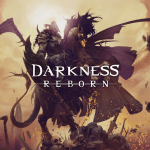 Game features four different acts with 18 levels total but each level features four different difficulties and each one has different objectives for you to complete. completing each objective in a level will grant you a medal and you meet a certain number of medals in order to unlock the next level while the first few levels you’re able to easily get all the medals needed to unlock them. 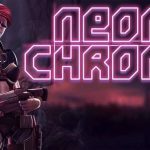 as you get a little farther in you may need to replay levels multiple times or jump to higher difficulties in order to ensure that you have enough medals to progress through the game. 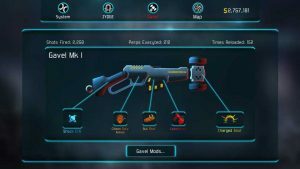 The medals you earn in Jydge APK will not only unlock new stages but also a plethora of different customization options for your character as well as for your weapons. 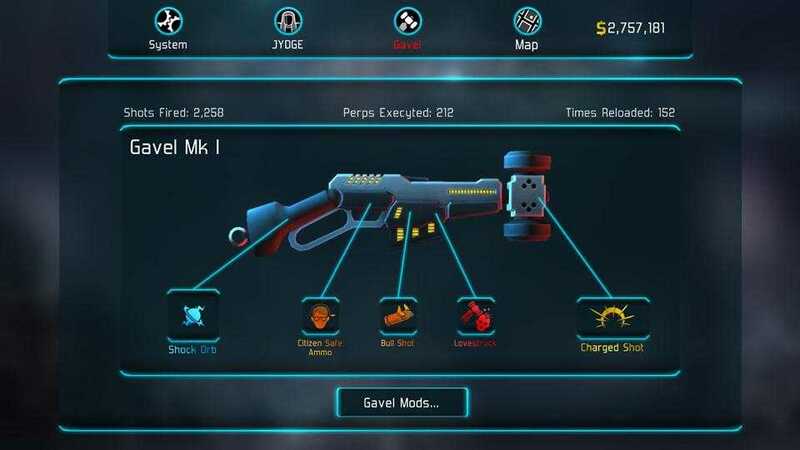 there’s a decent amount of firing types special moves or ammo that your weapon will be able to use as well as for your main character you’ll be able to add stuff that will increase their health defense giving my riot shield having a little robot companion. Control for the character works pretty well where you’re gonna be moving and aiming with the left stick and then firing with the trigger button you also have a melee attack that you’ll be able to use in order to knock enemies away from you. 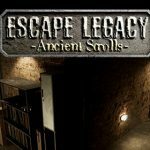 most levels in the game you’ll have to deal with some specialty enemies or boss like characters that you’ll have to battle defeating them though will leave them permanently dead even if you end up restarting the level. there’s also keys that you can find in levels to unlock doors and usually once you unlock a door it stays permanently unlocked at least as far as that mission concerned. 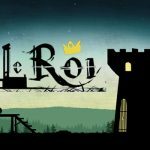 The game also features local co-op as well as an enjoyable soundtrack that features a lot of rock and EBM mixes from technical side things though. the game ran smoothly I didn’t run into any major glitching crashing or slowdown of any sort. JYDGE APK MOD is as good as neon chrome. 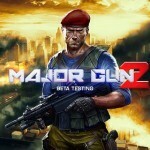 if you have liked the previous game then you will surely like this one as well. Hey men the app crash just when i try to open it.